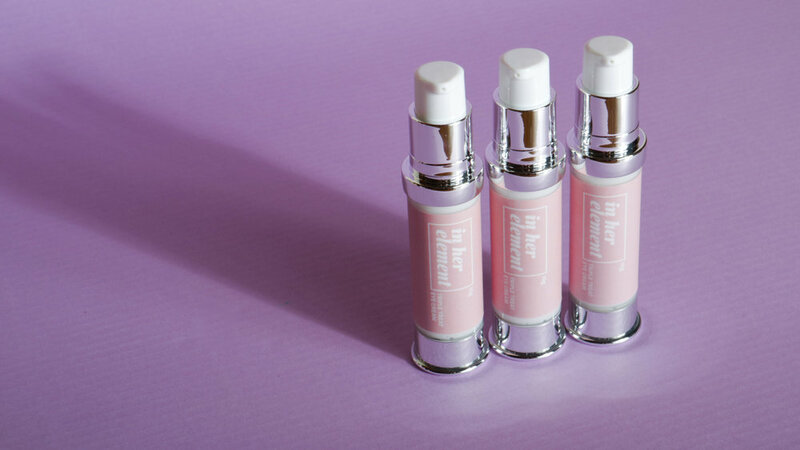 The Triple Treat Eye Cream (10ml) is a fast-acting, no-nonsense cream designed to brighten dark circles, smooth fine lines, and soothe tired skin. A state-of-the-art cocktail of active ingredients makes this an effective yet lightweight eye cream for both day and night use. It's also great under makeup! The sweet scent is all-natural, a lovely blend of cucumber hydrosol and chamomile oil. Botanically derived and cruelty-free. Fragrance-free. Dab two to three dots of product under your eyes, spreading in a light patting motion. Use this before or after your favorite moisturizer. 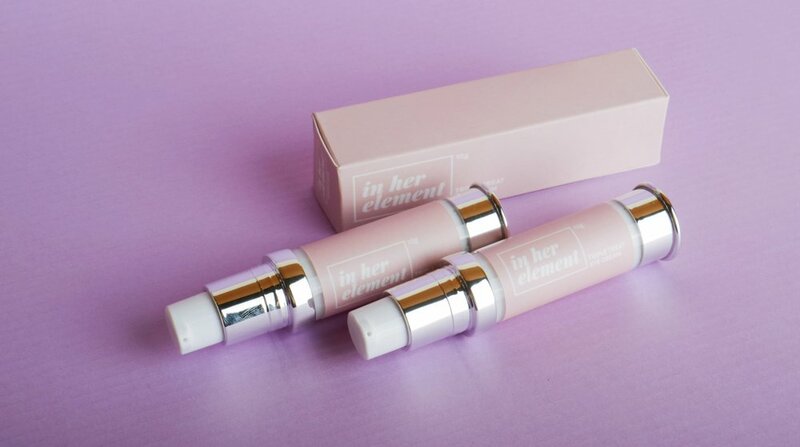 Ultra-rich and super gentle, the Triple Treat Eye Cream from @inher_element hydrates the sensitive undereye area without leaving residue. And guess what it smells like! Full review on the link in my bio.